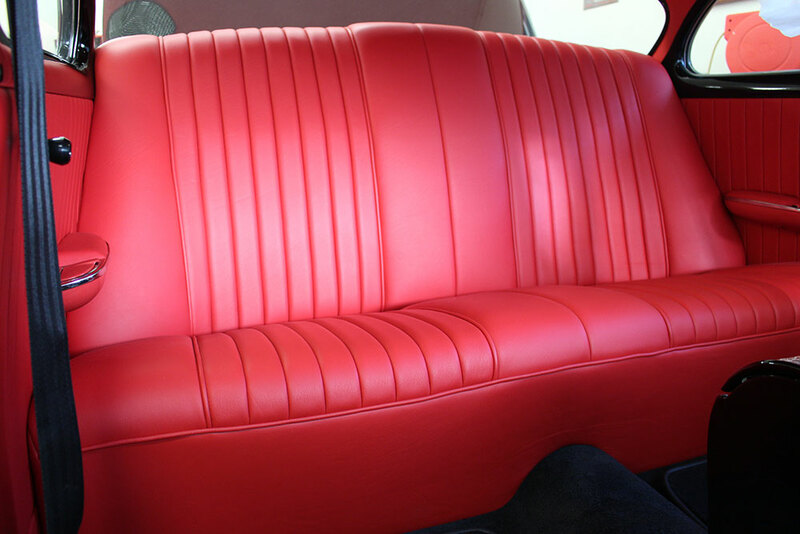 Established in 2006, Main Street Upholstery is a full-service auto upholstery shop providing service to the Frederick, MD area. 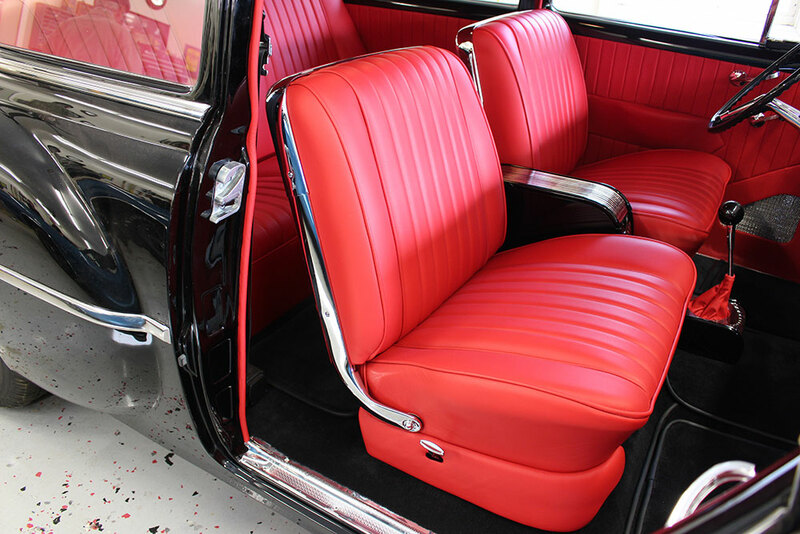 With over 20 years of experience, we can handle any of your auto upholstery needs. 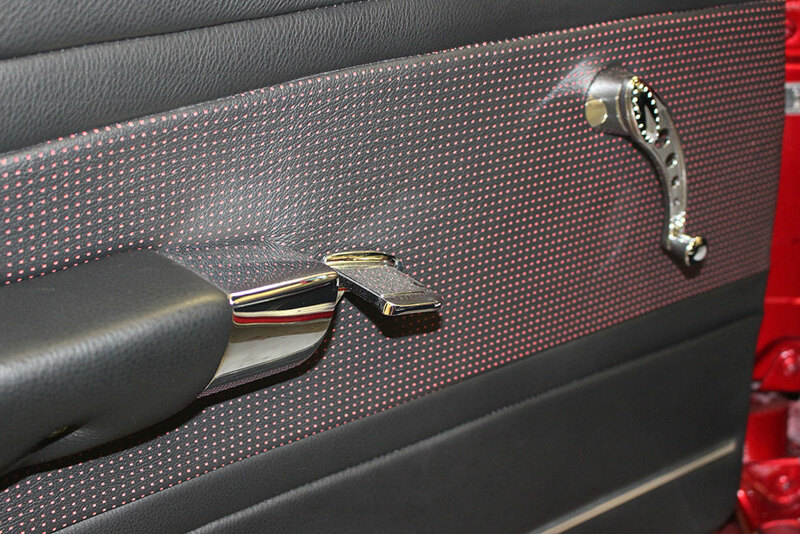 We work with a variety of companies to supply the very best fabrics and leather on the market today. 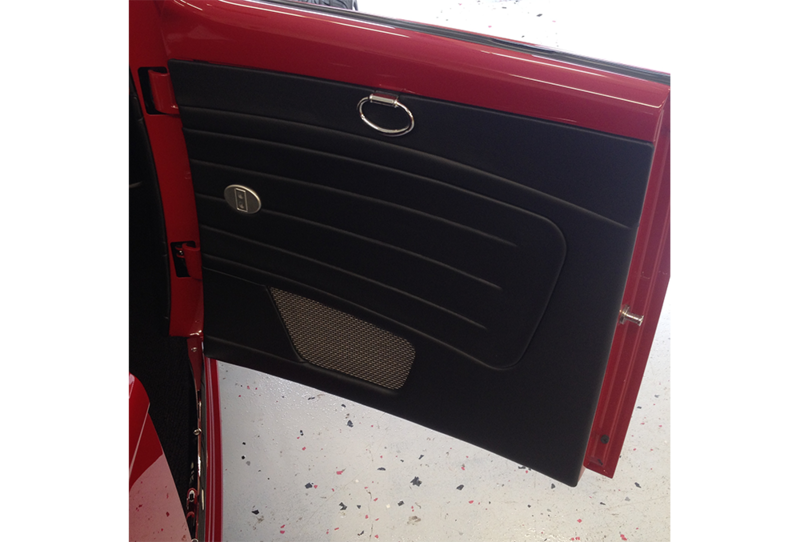 We work hard to provide the attention to detail that is expected with all of our work. 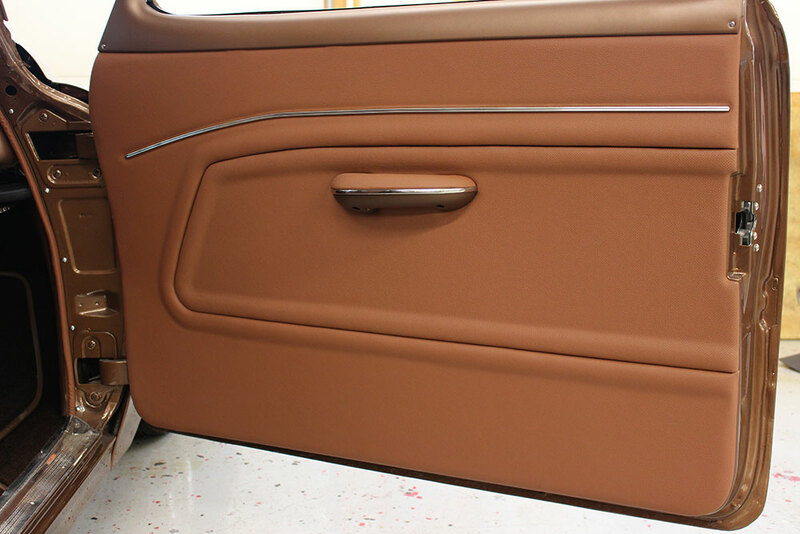 Our custom interiors are award-winning and each is hand-built to what the customer is looking for.
" 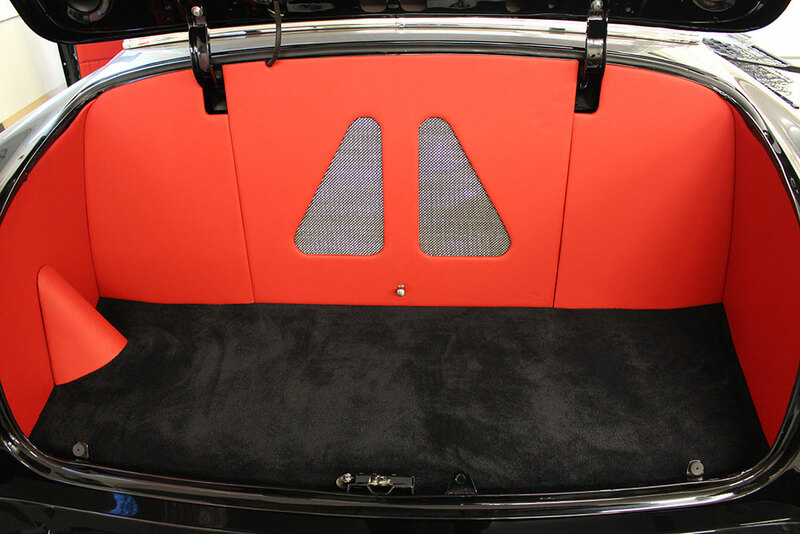 We work very close with our customers to design a custom automotive interior for them that not only meets but exceeds their expectations. 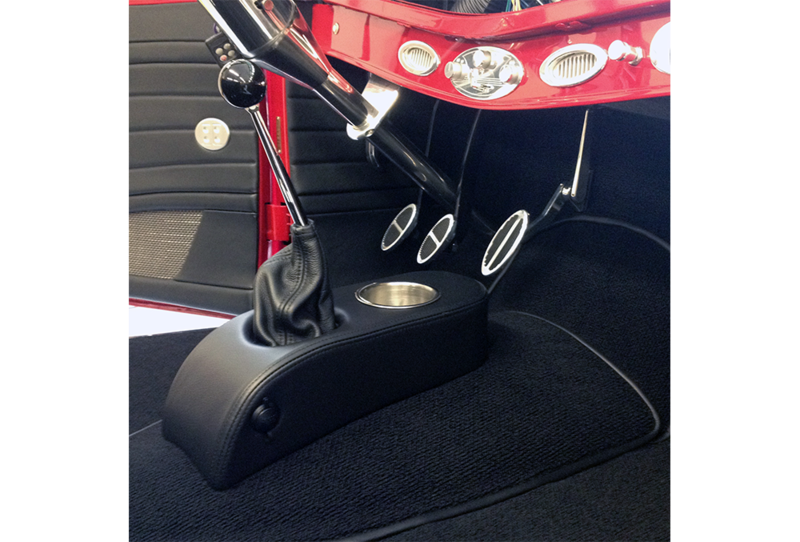 We specialize in Custom Hot Rod interiors giving you modern day comfort in older cars and trucks." We have the experience and expertise to provide you with the service you expect. Call us today to see what we can do for you!